In recent years the use of film and video by British artists has come to widespread public attention. Jeremy Deller, Douglas Gordon, Steve McQueen and Gillian Wearing all won the Turner Prize (in 2004, 1996, 1999 and 1997 respectively) for work made on video. This fin-de-siècle explosion of activity represents the culmination of a long history of work by less well-known artists and experimental filmmakers. Ever since the invention of film in the 1890s, artists have been attracted to the possibilities of working with moving images, whether in pursuit of visual poetry, the exploration of the art form's technical challenges, the hope of political impact or the desire to reinvigorate such time-honoured subjects as portraiture and landscape. Their work represents an alternative history to that of commercial cinema in Britain – a tradition that has been only intermittently written about until now. 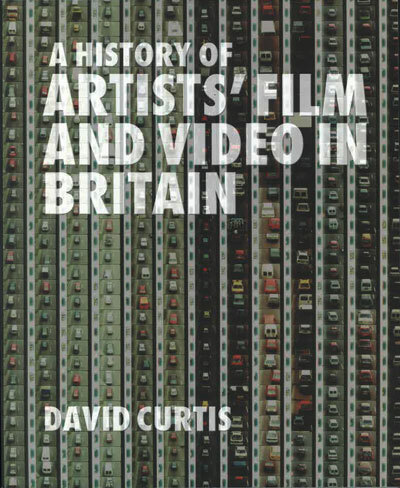 This major new book is the first comprehensive history of artists' film and video in Britain. Structured in two parts ('Institutions' and 'Artists and Movements'), it considers the work of some 300 artists. Written by the leading authority in the field, A History of Artists' Film and Video in Britain, brings to light the range and diversity of British artists' work in these mediums as well as the artist-run organisations that have supported the art form's development. In so doing it greatly enlarges the scope of any understanding of 'British cinema' and demonstrates the crucial importance of the moving image to British art history.